Published by: Deveci Games ? 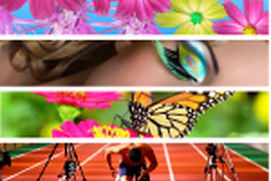 ** Now with Facebook share ** *** 1057 PUZZLES *** ** Millions of people can not be wrong. 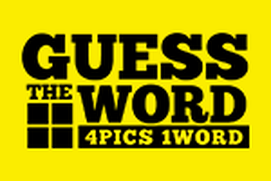 ** We show you 4 words, you make a guess to find the common word. Can you guess all the words? 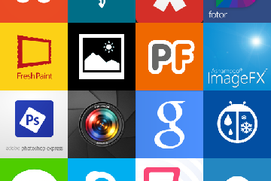 1000+ words and 4000+ Images. 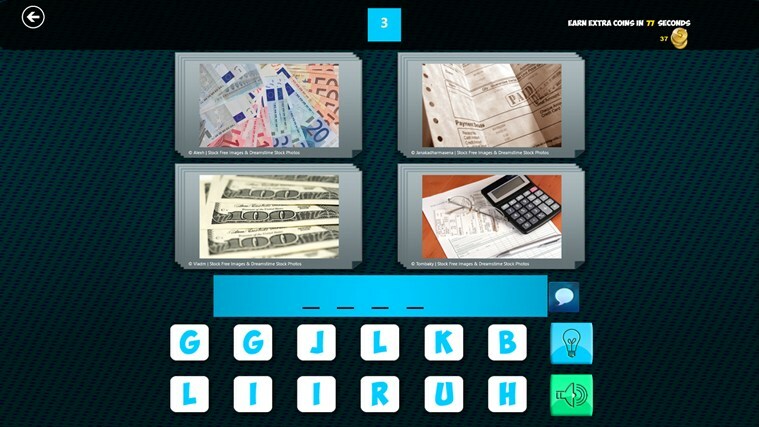 Pics & Word is now available for Windows 8 by Deveci Games . 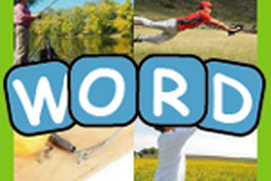 Download and play Pics & Words Adventure on fullscreen. 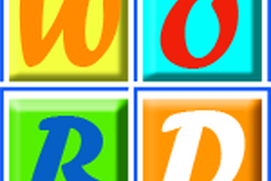 You have 4 pics and you should guess the word. The game has 675 Levels. Try to complete them all! nice brain teaser. nice combo of easy and hard. Great game to pick your brian. Love this game. Not easy, but fun. Extra coins to purchase hints help a lot. this game is good at times and hard at times. Good for families to do together. I just downloaded this game and they're asking me to rate it already.